Critical Race Theory provides a framework for exploring racism in society, taking into account the role of institutions and drawing on the experiences of those affected. Applied to the world of sport, this framework can reveal the underlying social mores and institutionalised prejudices that have helped perpetuate those racial stereotypes particular to sport, and those that permeate broader society. 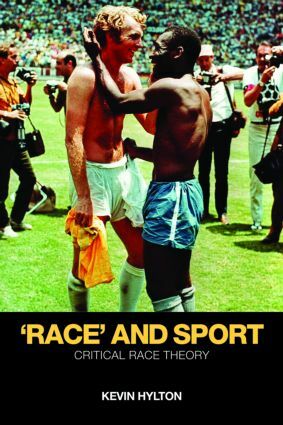 The contested concepts that define the subject of ‘race’ in sport present a constant challenge for academics, policy makers and practitioners in the development of their ideas, policies and interventions. This innovative and challenging book is essential reading for anybody looking to fully understand this important subject.